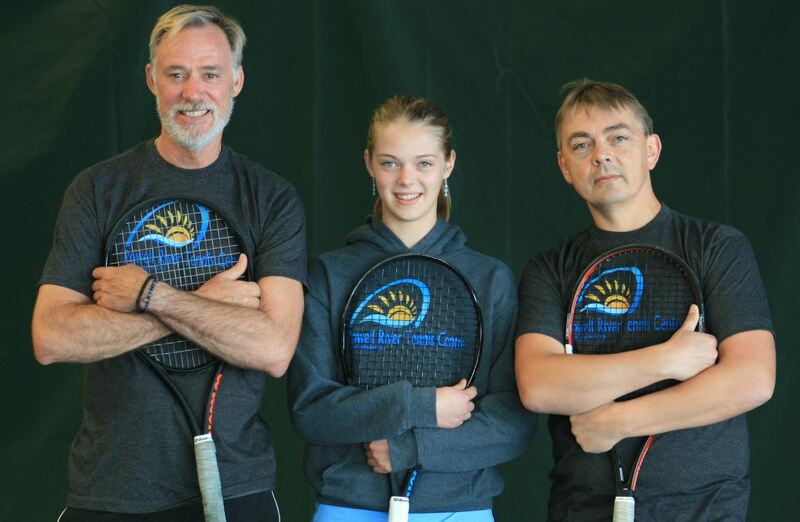 Meet Powell River Tennis Centre Team! All our coaches and instructors are Tennis Canada certified! The programs for the next term which runs from November 5th to December 23rd are not available for registration! 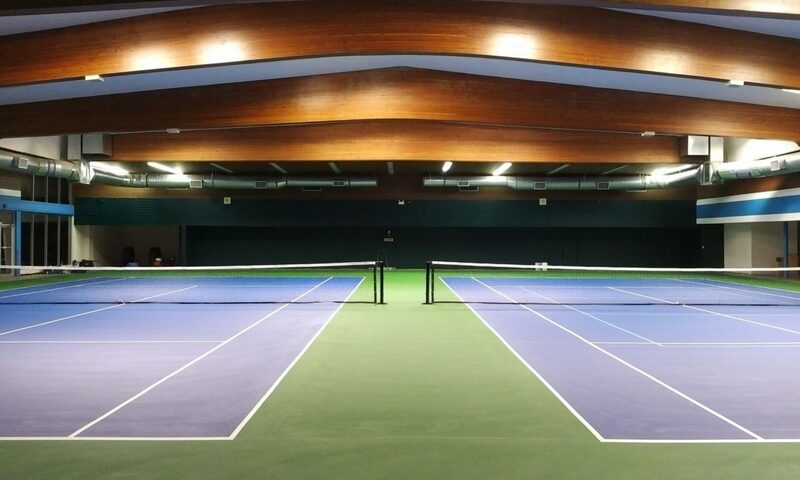 Please visit https://prtennis.ca/reservation-system/ to reserve a spot! 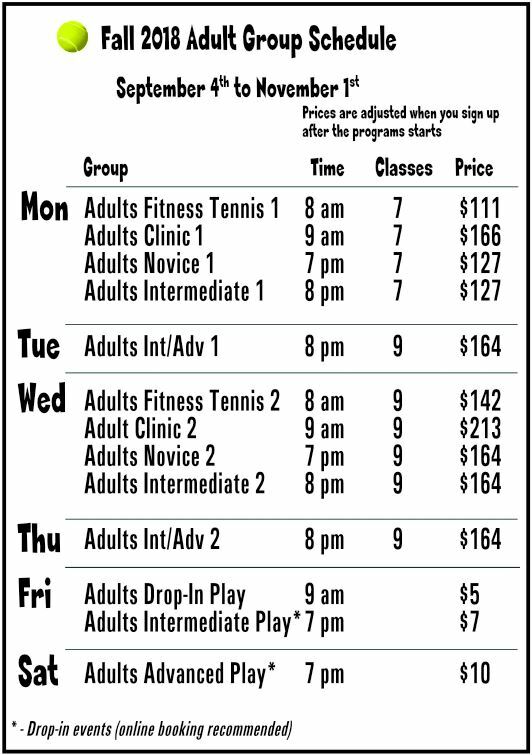 Cardio Tennis is a group fitness activity featuring fast paced drills and games. Calorie burning, it is very fun and very social. See for yourself! Our coach is very experienced in running Fitness Tennis. 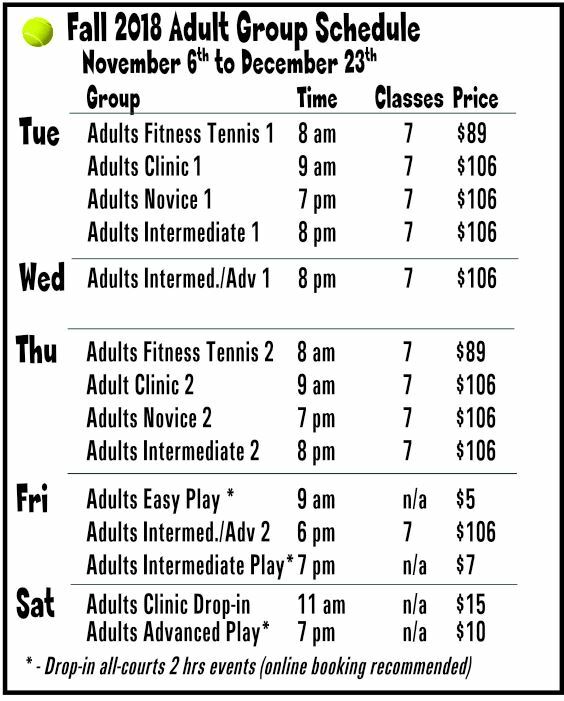 Sign up for Fitness Tennis with Powell River Tennis Centre! Remember – you can join any group at any time and start playing! The cost will be pro-rated so you will pay only for the lessons you actually take. Clinics, Lessons and Match Play schedule is out! All activities will be conducted by Gary Winter, our new Director of Tennis.new Director of Tennis . Please click here to book your spot in one of these groups. Please note that the price is for Sep 4th start, if you start later the cost will be reduced accordingly. 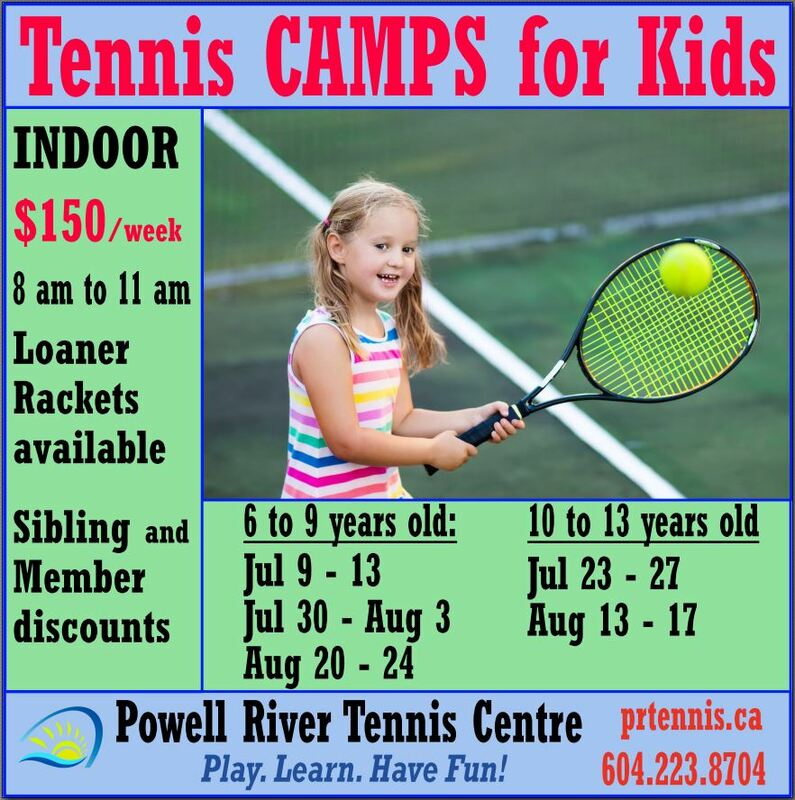 If you have any questions, please e-mail us at info@prtennis.ca, contact us at 604-223-8704 (phone or text), or use this form to send a message. For private lessons please contact us here and we will arrange a suitable date/time for you. 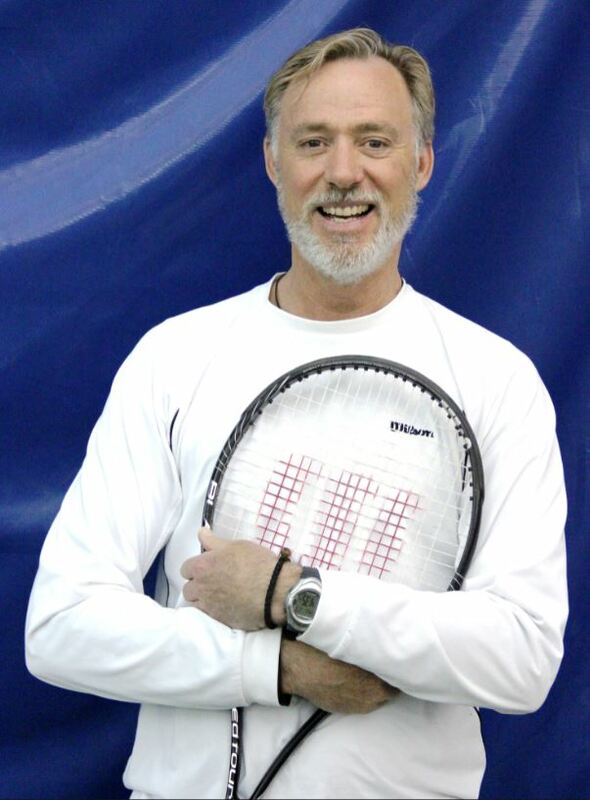 Gary is returning to BC after spending nine years as the Head Tennis Pro at the historic Waterloo Tennis Club (WTC) in Waterloo, ON. We’re very fortunate to have a coach with Gary’s experience coming to Powell River! Gary is excited about the opportunity to bring his coaching experience and expertise to build the game of tennis in Powell River. 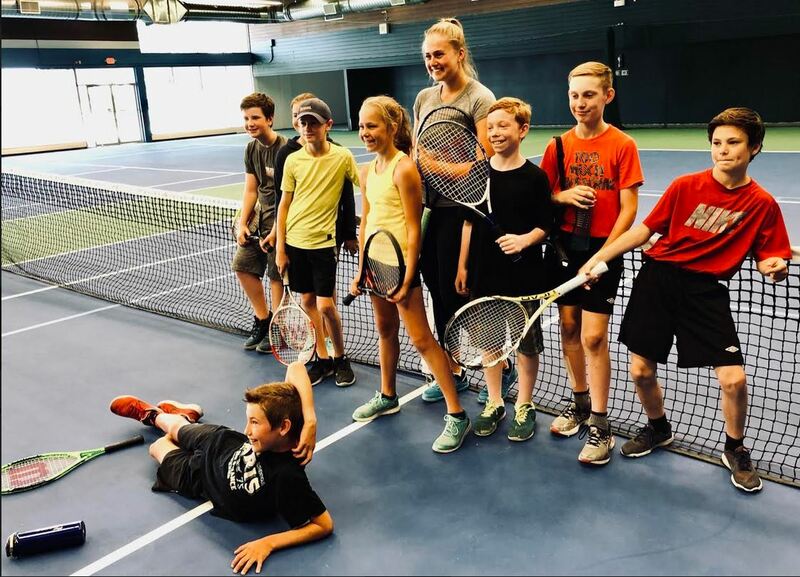 Along with coaching the Junior and Adult classes at the PRTC, Gary will be teaching introductory tennis lessons during gym classes throughout the Powell River schools in the fall. Gary is returning to B.C. after nearly ten years in Ontario. Before moving to Ontario, Gary was the Director of Tennis and Head Tennis Pro at the luxurious Fairmont Chateau Whistler Resort for thirteen years. Gary has also worked for Tennis BC, the provincial body overseeing tennis in BC. He was involved in Tennis BC’s School’s Program, teaching introductory tennis lessons to school kids from grades 1 – 6. Gary is a Tennis Canada certified Coach 2. He has taken numerous coaching development workshops and is certified in Progressive tennis (for 4 – 10 year olds). He is even certified in coaching wheelchair tennis. His coaching experience ranges from four year olds to recreational and competitive juniors (high school, provincial, national and prospective college players). He was the Women’s coach for the University of Waterloo Varsity team for three seasons. He also coaches adult recreational and competitive players. When not coaching Gary still plays competitive tennis. He won the Senior Western Indoors Doubles title in 2006. He enjoys biking, kayaking, skiing and ukulele. I’m very pleased to announce that the July 23-27 camp for 10-14 year olds will be led by Katerina Boiko! Katerina is a great coach and an incredible tennis player. She has won one of the biggest tennis tournaments in BC – the Stanley Park Open – three years in a row in 2011, 2012 and 2013. She works for Tennis BC now and runs a variety of programs for different ages and levels of play. 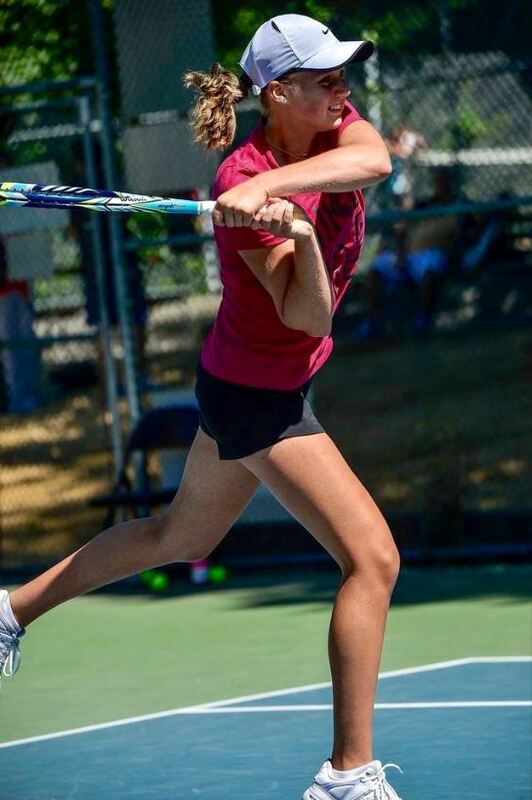 Katerina is also Tennis Canada certified (Coach 1) and a member of TPA Canada. Katerina will be in Powell River for just a few days and we are very excited that she agreed to run this camp for us. If you are interested in getting private lessons or hitting sessions with Katerina please let me know if we will set something up. The camp registration is in full swing! Please click on the “Register” link below to get to the camp registration page directly. 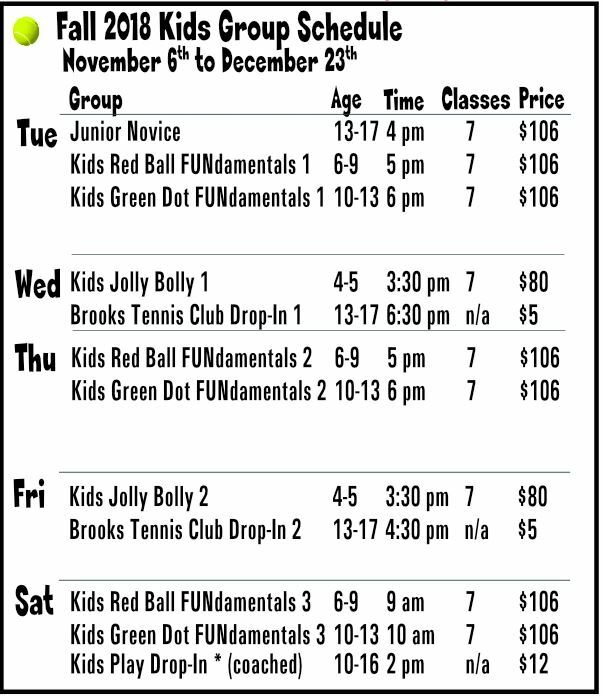 An introductory tennis program geared to expose children 6-9 year old to tennis in a positive way. 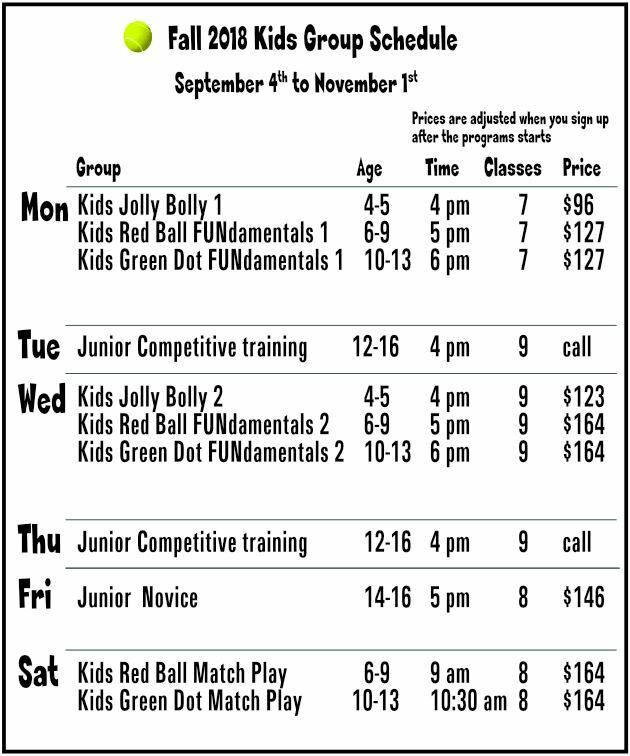 Scaled equipment, court length, and balls modified for the child’s age are used for success, maximum learning, and fun. The camp runs 8am-11pm (three hours a day) for five days, Monday to Friday indoor in our very comfortable facility. Bring your own tennis racquet or use our loaners. Please make sure your kid have a small snack and plenty of water. 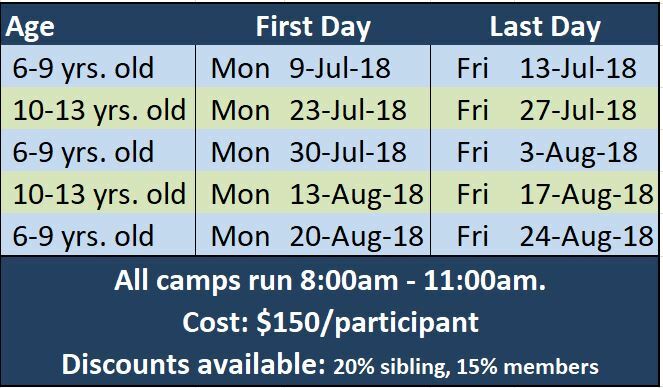 Summer Kids Camps Schedule is out!